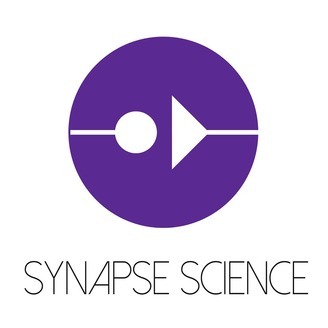 The Synapse Science Podcast is a science & society podcast that highlights the interdisciplinary and socioculturally diverse attributes of science, technology, engineering, and mathematics (STEM) fields. Hosted by Alexa Erdogan and joined by a multitude of guests from various fields of science. Show notes & transcripts can be found at synapsescience.com. Music tracks are attributed to Kevin MacLeod and are licensed under Creative Commons: By Attribution 3.0 creativecommons.org/licenses/by/3.0/. All audio clips included in the podcast are used for nonprofit, educational purposes. 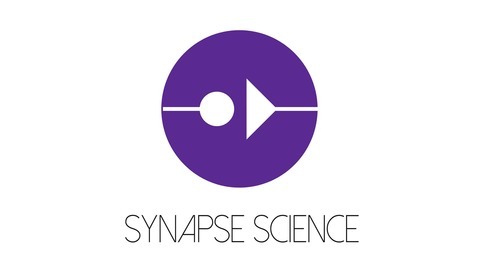 The Synapse Science Podcast is licensed under a Creative Commons Attribution-NonCommercial-NoDerivatives 4.0 International License.